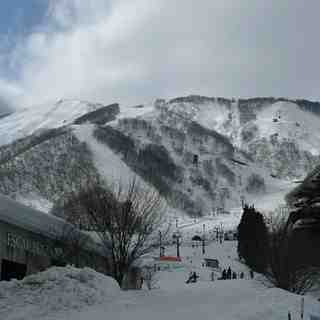 Is it snowing in Hakuba Goryu ?¡Gracias! 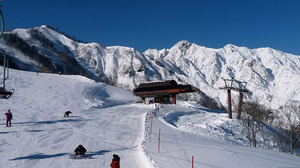 Hakuba Goryu, in Japan (located in the Nagano prefecture), is connected to Hakuba 47 but is a medium sized resort, in itself, with 10 lifts. 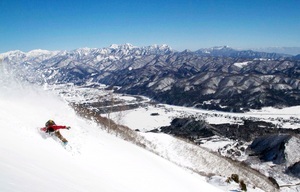 The resort offer skiers an impressive 726 metres (2382 feet) of vertical descent and Hakuba Goryu has 15 pistes best suited to intermediate skiers and snowboarders; there is some terrain for beginners and advanced skiers as well though. There is also a snow park. 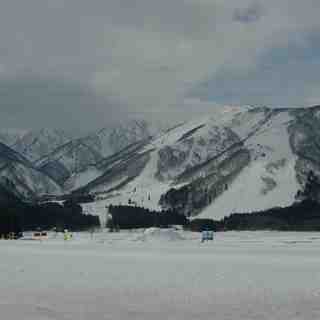 The nearest train station to Hakuba Goryu is in Hakuba town. The nearest airport is Toyama. 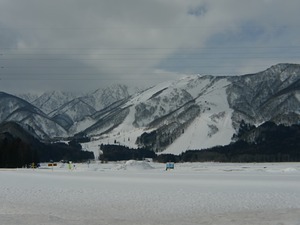 We returned to Hakuba in Jan 12 and stayed at AquaAlpine again. Since our last trip it has established a shuttle bus that runs you to the chair lifts and ski school every morning. 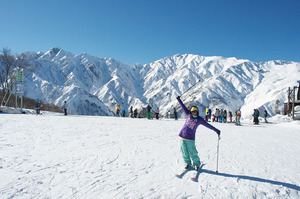 It also provides daily trips to all the resorts in the Hakuba Valley. You can now access five resorts; all within 40 mins. 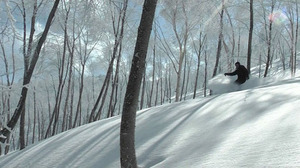 Hukuba Cortina was the pick of the resorts with easily accessed back country skiing. Any criticism for off-piste restrictions in Goryu/47 are overcome with such easy access to Cortina.